The idea is to make a simple logo that will give an identity of this blog. Not just that, I also made an other design concept, but it’s not complete yet to post, so I just keep it.. 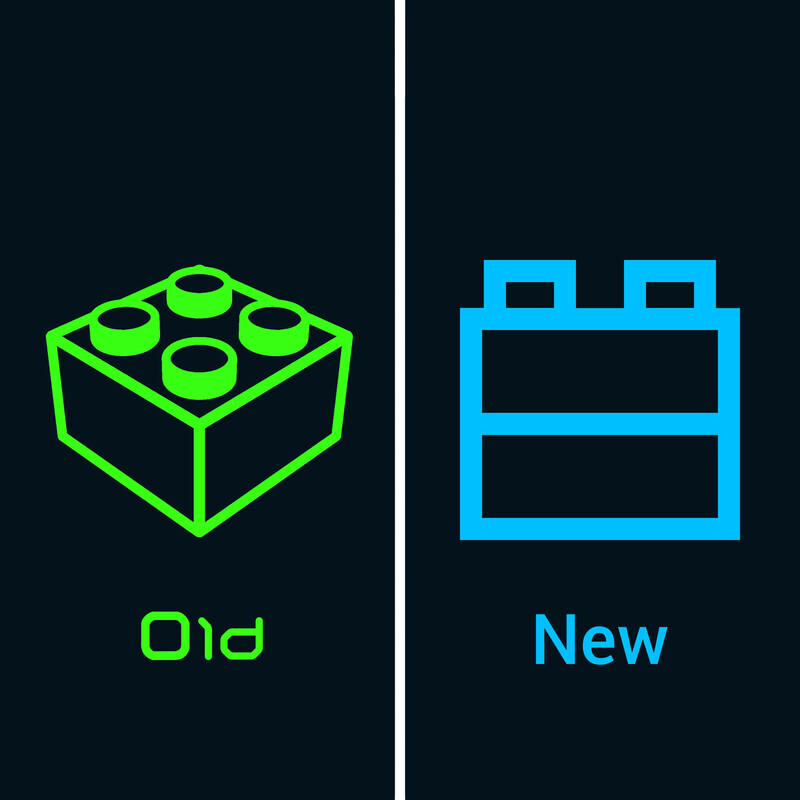 The 1st left is Inspired by LEGO Fusion Logo (see here on bottom right), but that Logo is almost as same as Mecabricks logo. So I should create a new Logo design.. I browse on the internet for some new inspiration, so I came up with new/final design (Right). 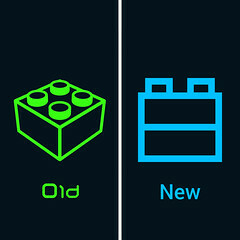 The new logo scale is not similar (scale) as LEGO bricks or plates size.. 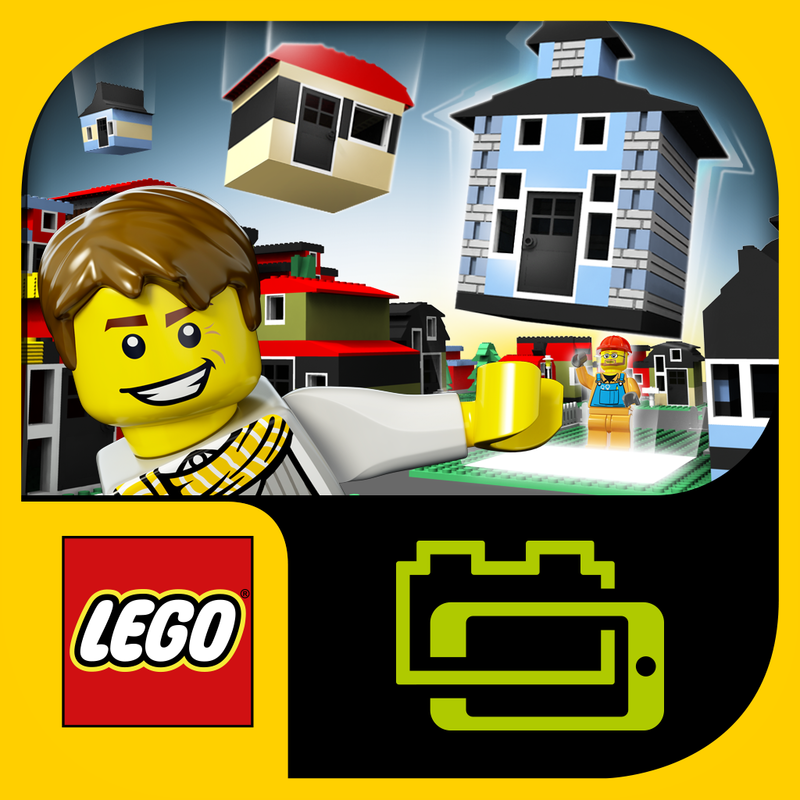 Which the meaning of that (the new logo) is, there is no limit of building in digital or virtual, you can create your own parts, stickers or decorations. Related Posts of "New Logo of DigiBrickz!"